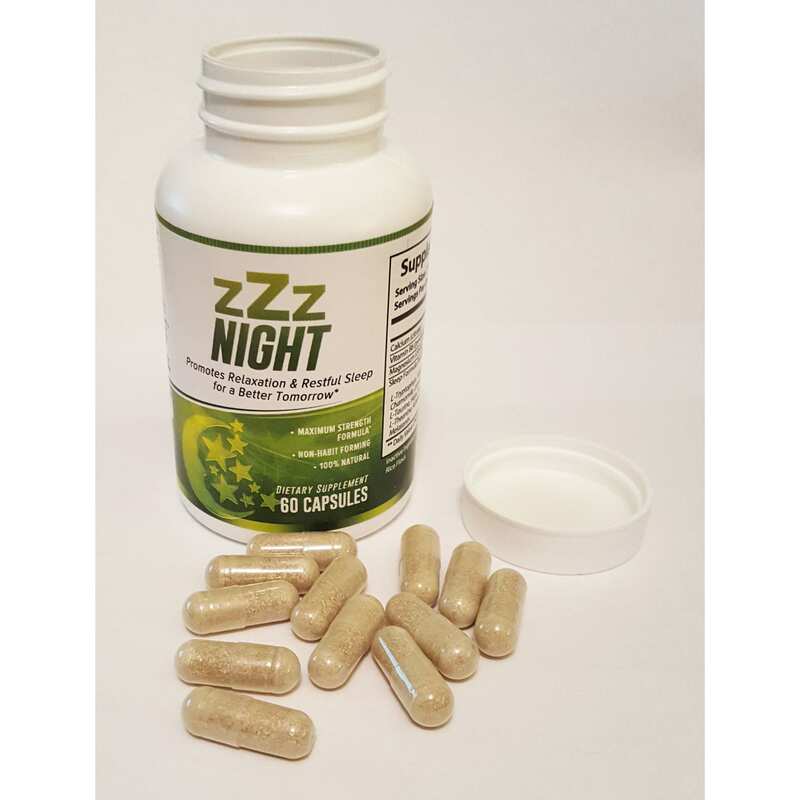 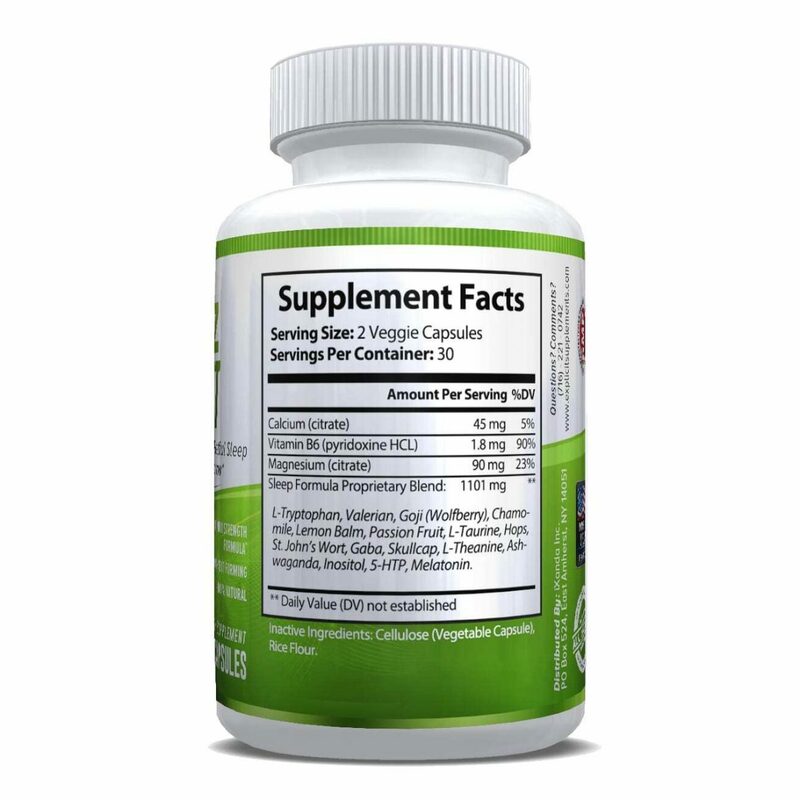 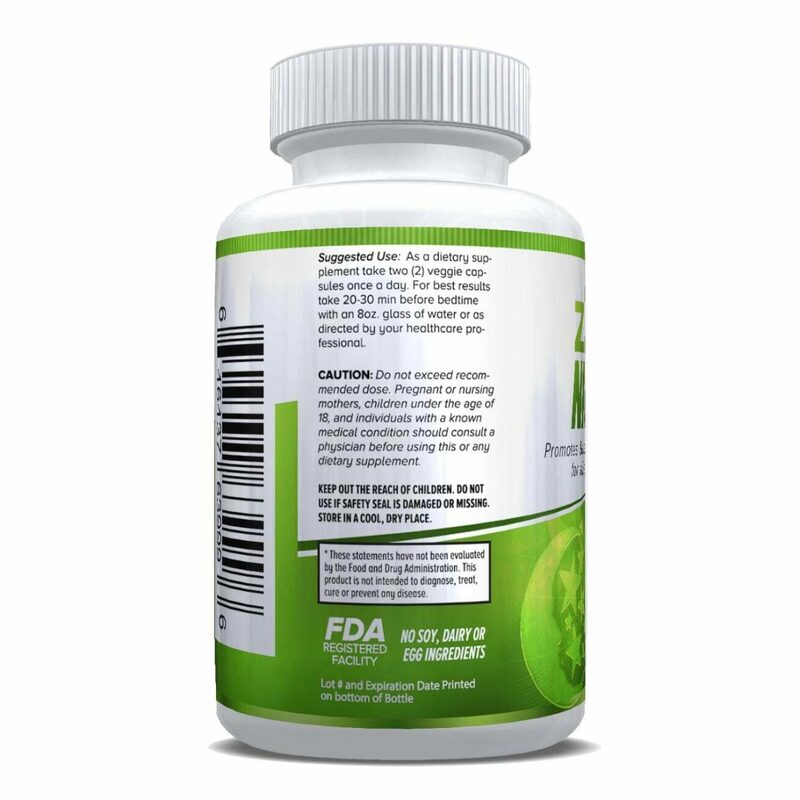 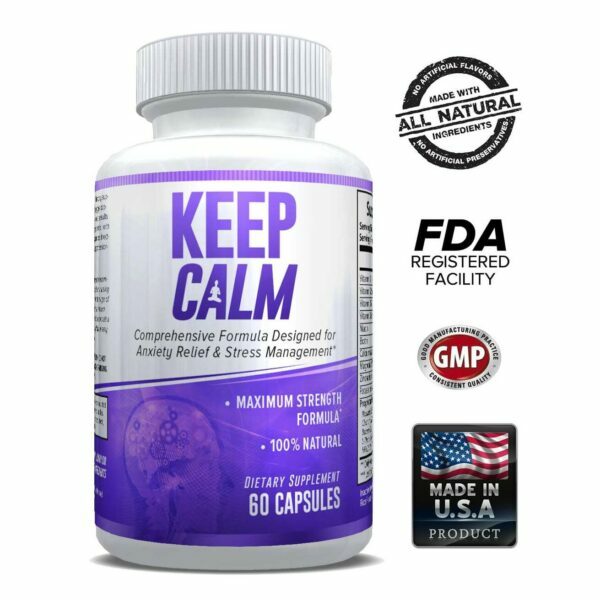 All natural sleep supplement non-habit forming formula including commonly used Melatonin, Valerian & Chamomile for better sleep*. 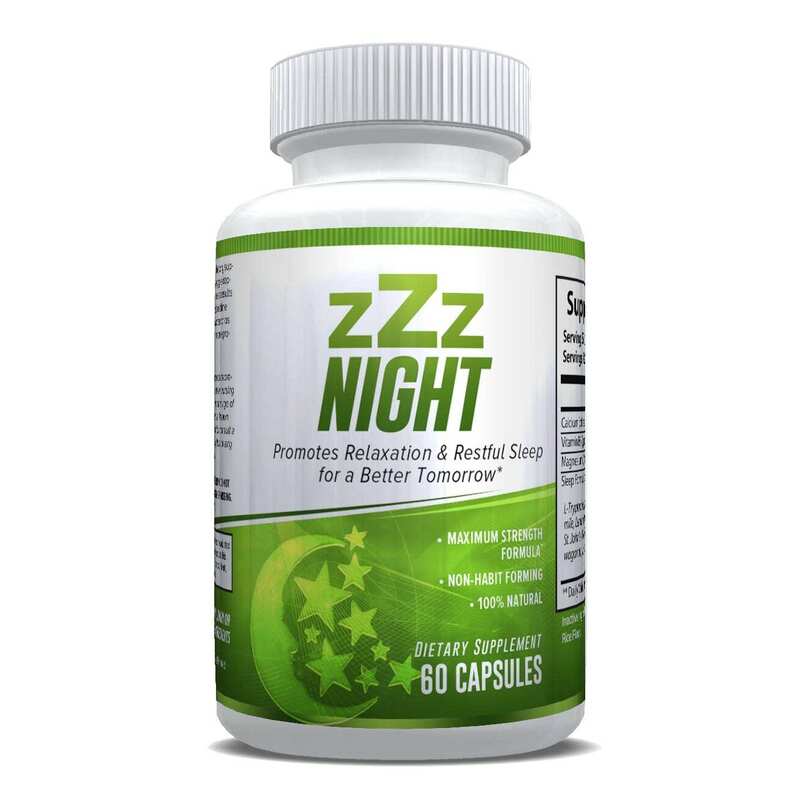 Helps you fall asleep & stay asleep*. 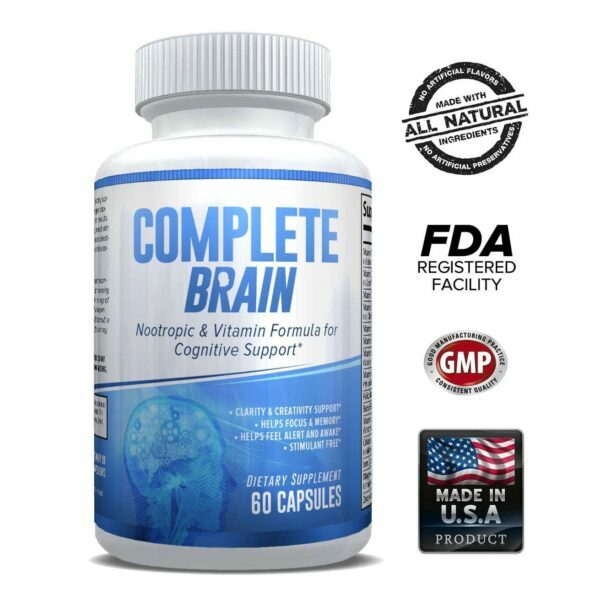 Made in the USA at a FDA Registered, GMP facility.